Whether you’re looking to do some home improvements or to consolidate all your debts, we can help find the right loan for you. Start entering your details to compare some of the best loan rates available today. | Representative example: £400 borrowed for 90 days. Total amount repayable is £561.92 in 3 monthly instalments of £187.31. Interest charged is £161.92, interest rate 161.9% (variable). Representative 305.9% APR. We are a broker not a lender. We don't charge fees. We don't sell your personal information. Fill in our 3 minute form to get your personalised loan quote, or if you’d like to check your eligibility, try our FastCheck tool without affecting your credit score. | Representative example: £400 borrowed for 90 days. Total amount repayable is £561.92 in 3 monthly instalments of £187.31. Interest charged is £161.92, interest rate 161.9% (variable). Representative 305.9% APR. We are a broker not a lender. We don't charge fees. We don't sell your personal information. PoundPayday makes getting a loan simple and convenient with our user-friendly online form. 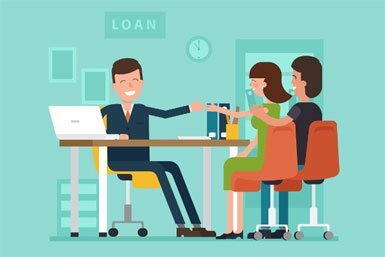 We work with a vast network of lenders and will attempt to match you with a lender who can provide you with the cash you need. | Representative example: £400 borrowed for 90 days. Total amount repayable is £561.92 in 3 monthly instalments of £187.31. Interest charged is £161.92, interest rate 161.9% (variable). Representative 305.9% APR. We are a broker not a lender. We don't charge fees. We don't sell your personal information. Are You Eligible For A Pound Payday Loan? You'll need to answer 'Yes' to the following questions to qualify. You’ll need to provide a valid permanent residence address proof of United Kingdom. You’ll need to earn at least £500 a month as well as confirmation that your salary is paid directly into your bank account to qualify. Do you have an active UK bank account that your wages are paid into. We cannot issue a loan to those who are below 18 age. Helping our customers to find the best loan deals with the lowest APR possible. 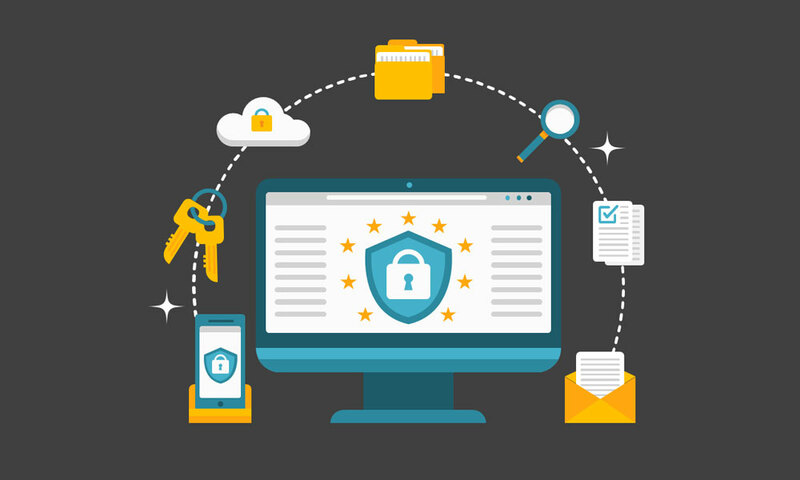 Confidential & Secure:– All your details will be securely held and not transferred to third parties without permission. We Don’t Charge Any Fees :- You won’t find any hidden charges with us. The rate you see is the rate the lender has set. No Paperwork:- All loan applications are processed electronically so no need to sign any documents in the post or in person. UK Site:- We are a financial company serving UK customers. 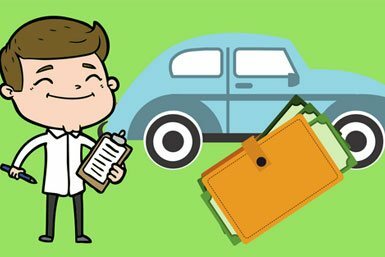 Get an Instant Loan Decision up to £5000 No paperwork, fill in one simple online application form. Whether it’s a £100 or £5,000 we’re here to help. Below are a number of guides to help you get the most from Pound Payday. That you are 18 years or above. You have a bank account with a valid debit card. You receive £500 or more after tax each month. Confirmation that your salary is paid directly into your bank account. Pound Payday operates as a broker for those looking for loans. As such, it offers solutions that are tailored to the applicant, while ensuring the lenders being put forward are of good repute. 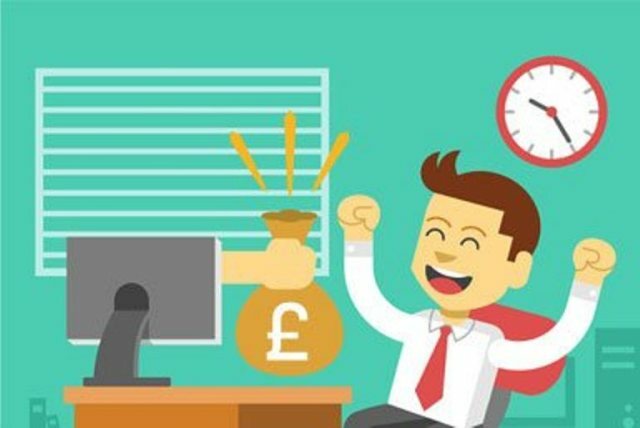 As Pound Payday deals with payday loans every day, it is able to offer applicants looking for a portal that is easy to use, and offers the most robust security measures when dealing with information. We’re an established, reliable loan broker based in Shoreditch, London. We specialise in finding exclusive low interest rates on quick, same day, online, unsecured loans for UK residents. · if someone is certain that they need a loan, then the first question they ask should be: what is the best loan for me? Pound payday loans serve some borrowers better than others. This is true of all loan types — borrowers must determine which type of loan they are best suited to, and as should their lender. Affordable Payments We arrnge average an APR of 400%. Compare to maximum 199% APR offered through payday loans! relief to get an emergency money. Friendly Service We treat our customers like family 24/7 online. Our 100,000+ customers rate us 5 out of 5 stars! Cash in the bank the next day! 24*7 - Approvals. Cash Same Day. Get approved today with an easy online loan application! Receive your money as soon as possible. Fast Funding Receive money in your account as soon as the next business day! 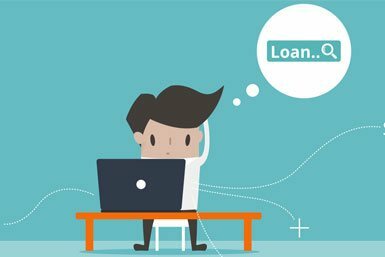 Apply for a quick and affordable online loan! Easy Online Form Click Get Started Now! button and fill in the secure online form. Easy and Fast, No hassle! No paperwork, No faxing can’t be guaranteed! We realize that searching for payday loans for people on benefits is unpleasant at, nobody requires acquiring cash, and they have to obtain cash. We attempt and make the entire procedure as simple and easy as likely. Our credit result benefit is complimentary to you, our clients. We have a simple online shape, we will think everybody, and we can converse within the event that you require more data or solace on our administration. There’s a typically misguided judgment that since you’re on benefits implies that you aren’t qualified for a payday for people on benefits direct lenders, yet there’s a developing number of moneylenders who can encourage you in case you’re in this position. We also loan for people on benefits. We understand that people who are unemployed, sometimes need a little extra cash to tide them over until the end of the month. How Can I Apply For Payday Loans for People on Benefits? Online applications is very good to apply for payday loans for people on benefits in an easy, safe and at ease . 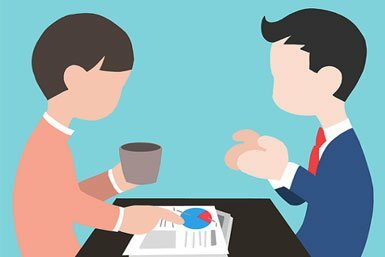 Here you can find some well-known lenders with free loans statements and by looking at these statements carefully, you can fetch effective loan deal at nominal rates. 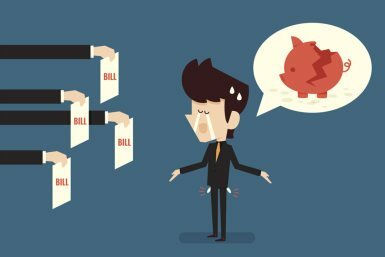 with the borrowed money you will be able to fulfill your many short terms needs such as payment of grocery bill, credit card dues, outstanding bank overdraft, home rent, organizing a small party, buying a new cell phone and lots more. For an instant decision on the payday loans on benefits wide, you’ll have to begin by finishing a correlation ideal here at Pound Payday. We’ll coordinate your conditions with banks who can meet your borrowing needs and are most likely to approve your individual circumstances. For the people who are unable to earn or to manage their expenses due to any accident, illness or any injury, we have brought long-term loans for such people known as loans for people on benefit. If the person is unable to earn and he has to feed the family that is what the most difficult situation one may face. To cut down your difficulties we are here. How Do I Payday Loans on Benefits? You can apply for most payday loans on benefits UK nowadays, with no paperwork. 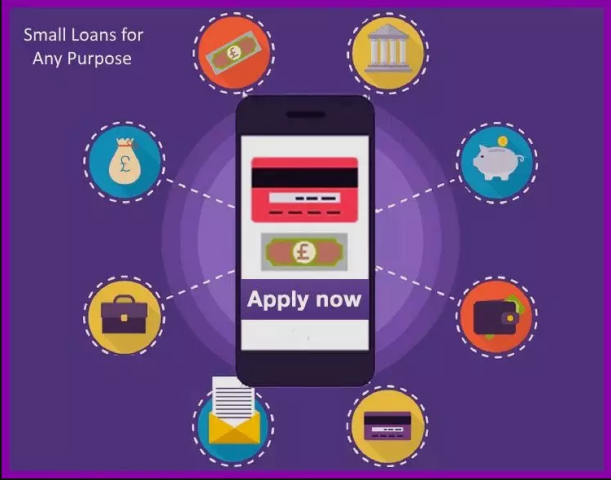 Pound Payday entire application is online, so you can apply on the go. We’ll ask for a few personal details, your employment information and your income and expenditure.